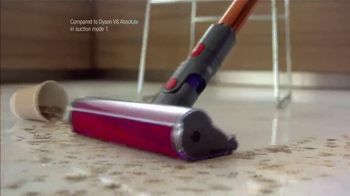 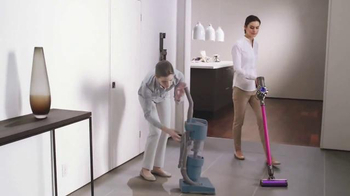 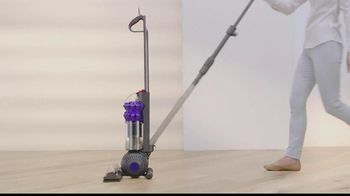 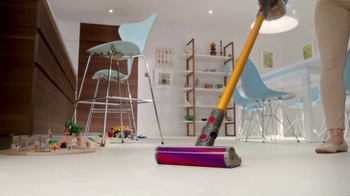 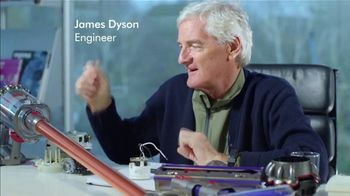 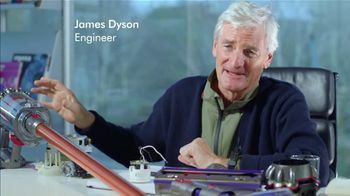 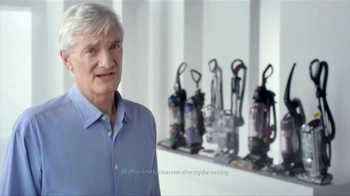 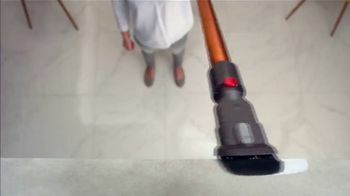 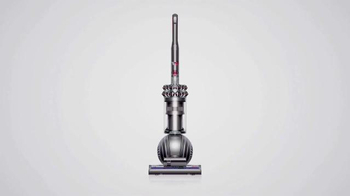 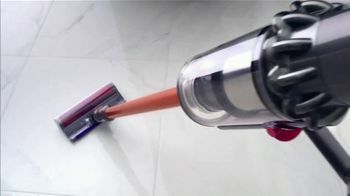 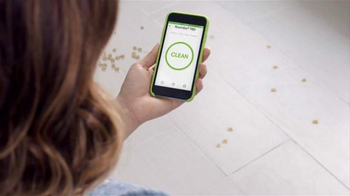 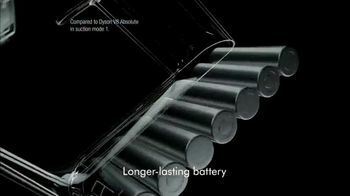 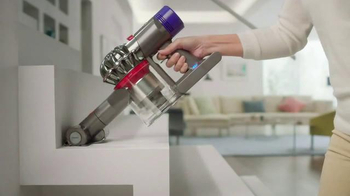 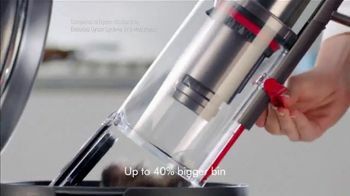 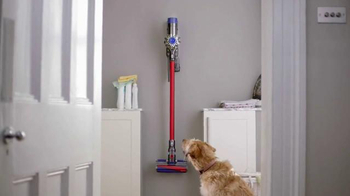 James Dyson believes that the Dyson Cyclone V10 is the future of vacuuming. 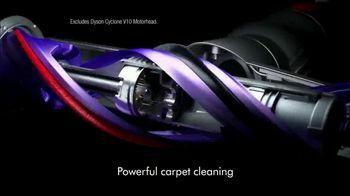 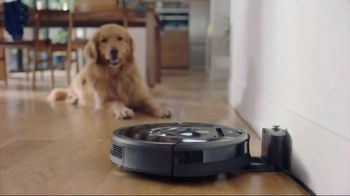 Highlighting the machine's motor powered by a seven-celled lithium-ion battery, the inventor asserts that the mobility and suction power of the Cyclone lets homeowners clean everything from the carpet to those hard-to-reach areas. 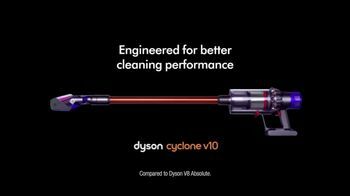 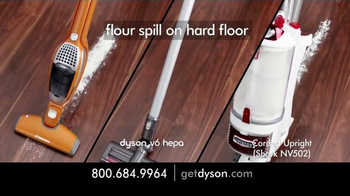 For a limited time, customers can get $100 off on Cyclone V10 vacuums.